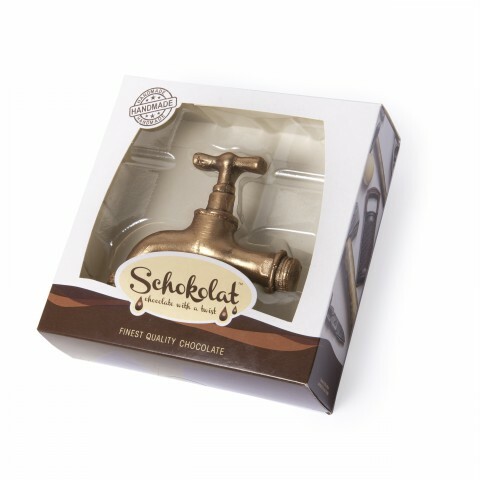 How about Chocolate on tap?! 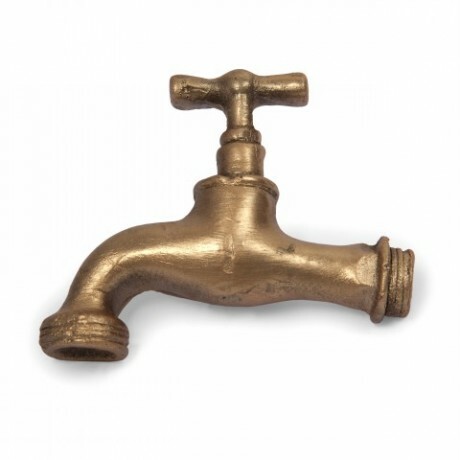 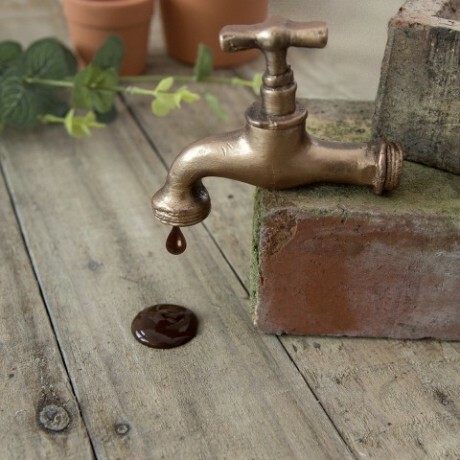 This chocolate tap looks exactly like its metal counterpart and will definitely put a smile on the recipient’s face. 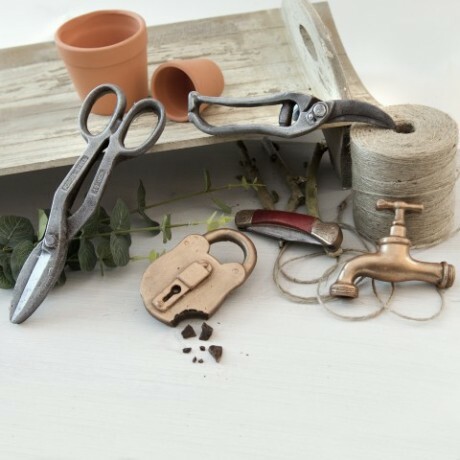 A real chocolate gift experience!